Flogas brand ambassador and wheelsforwomen contributor Nicole Lynch is ‘revving’ into the 2019 season with a new bike and a host of Ireland and UK dates on her racing calendar. Nicole kicks off her season at the first round of the Dunlop Masters Championship on the 6th & 7th April in Mondello Park, Naas. It will be her first year competing in the very competitive Supersport Cup class racing a 600cc motorbike. 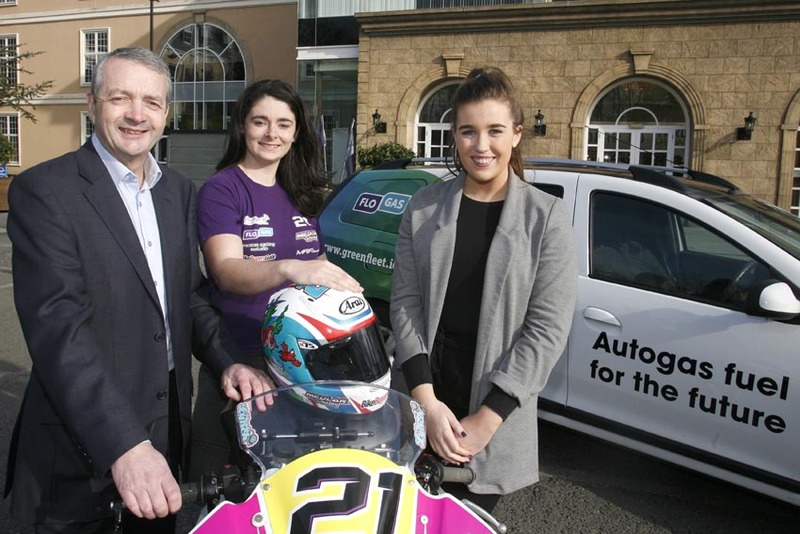 She will also be racing in the Ulster Superbike championships as well at selected rounds of Thundersport GB and other competitions at Donington and Oulton Park.